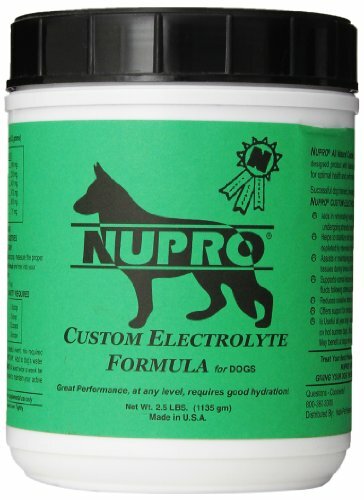 Nupro all natural custom electrolyte is a specially designed product with balanced ratios of all minerals essential for optimum health and performance during stressful conditions. 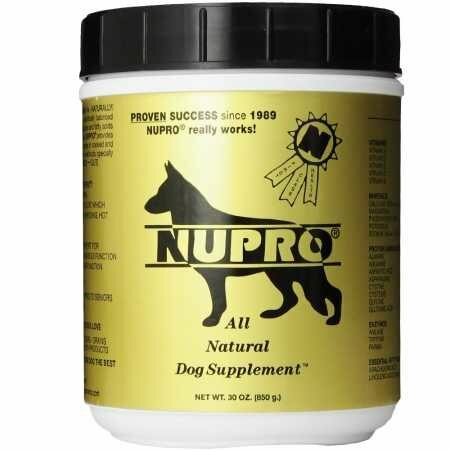 this product was researched and developed by a doctor of nutrition. 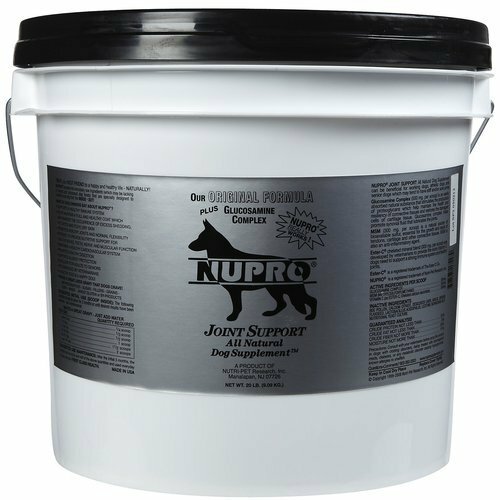 Nupro Joint Support (Test - D/C) 30 oz. 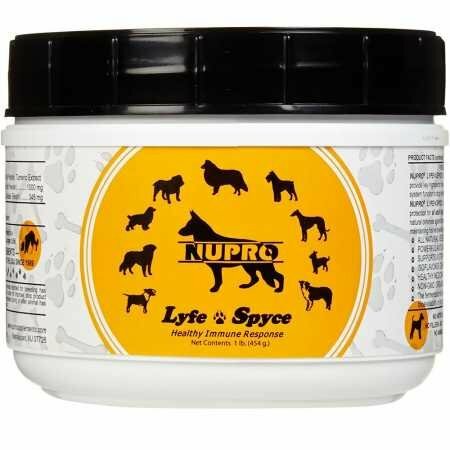 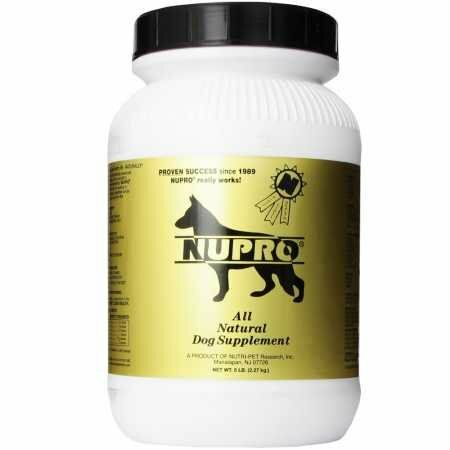 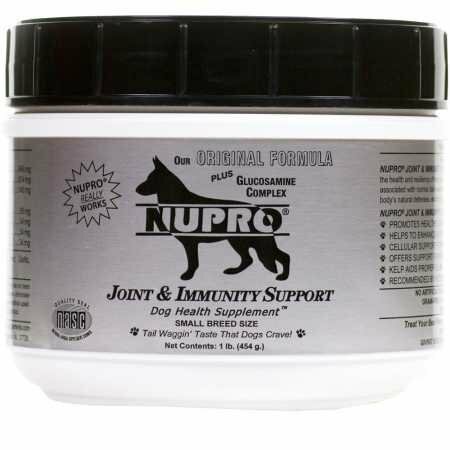 Nupro Joint Support (Test - D/C) Small Breed - 1 lb. 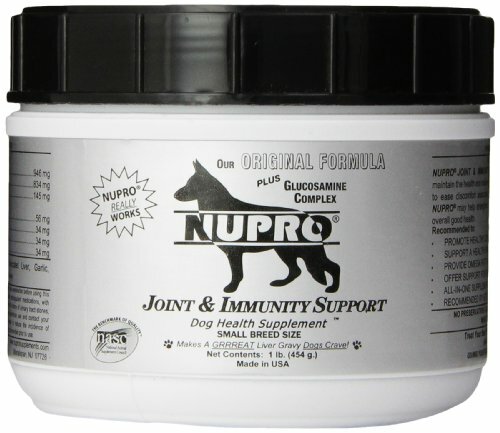 Nupro Joint Support (Test - D/C) 5 lb.